Welcome to our website. It is our desire that as you watch this video you will begin to know who we are-the vision, the purpose, and the mandate of The Fellowship International. Click here to watch a short video from Pastor Don telling you more about the work of TFI. Learn about what's happening with our TFI members. See the benefits and find out how to join. Come see a Man: Christ Jesus. but come see a Man! Giving is a very important part of impacting a nation with the Gospel of Christ. Our work becomes exponentially effective as we are being “joined and knit together by what each one supplies.” In order to advance the Kingdom of God, we must each do our part. We want to thank you for your giving, for acting on what Jesus talks so much about, and we want you to know that we are good stewards of all that is entrusted to us. 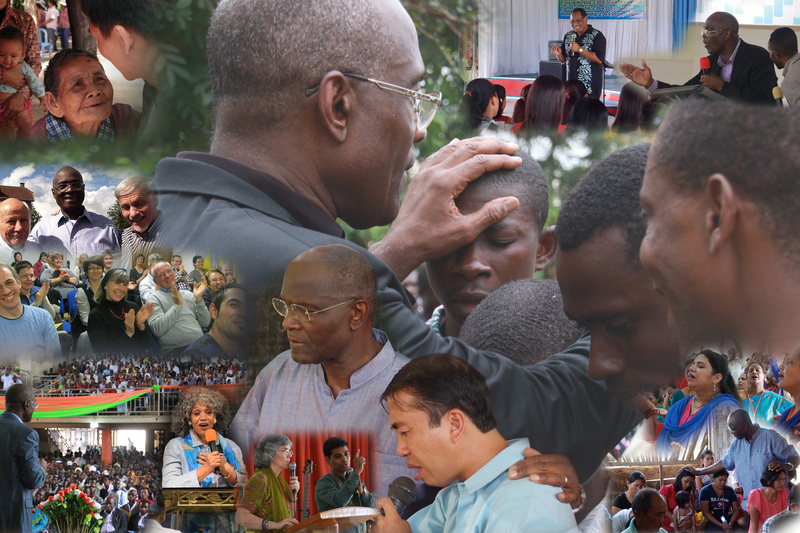 Sign up for The Fellowship International news, updates and words from Pastor Don.